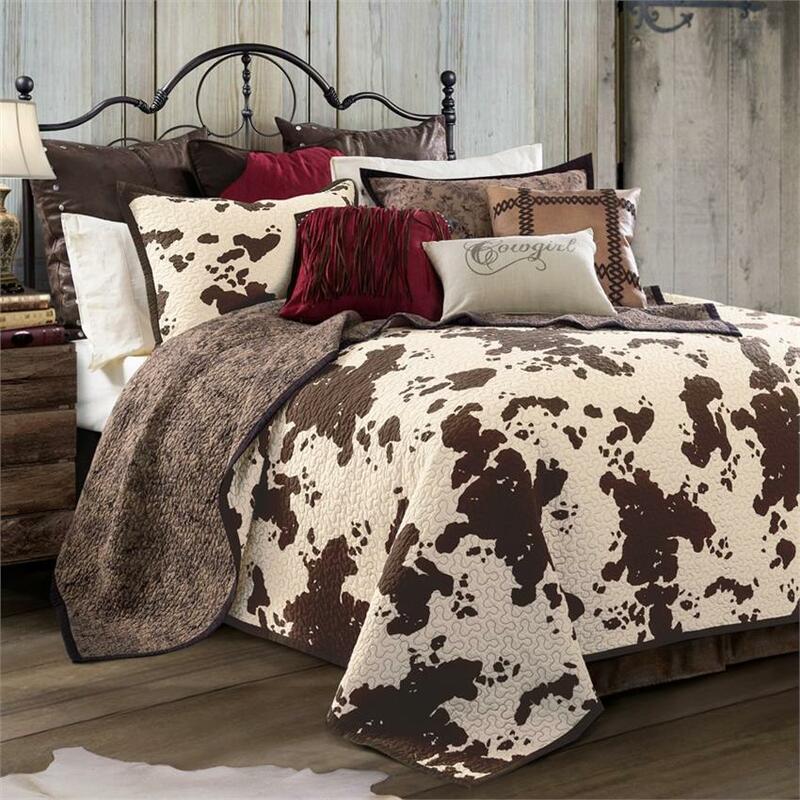 This Western Quilt set includes the reversible quilt and pillow sham(s). 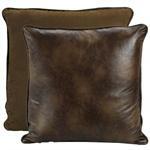 The Elsa Cowhide Print features a brindle style color in chocolate. Many coordinating accessories to make this set your own personal decorators touch. Machine washable.